DOVPO Topside Dual Squonk MOD is the newest version of the innovative Topside Squonk MOD. Working with dual 18650 batteries, the DOVPO Topside Dual Top Fill Squonk MOD can fire up to the max output of 200W. 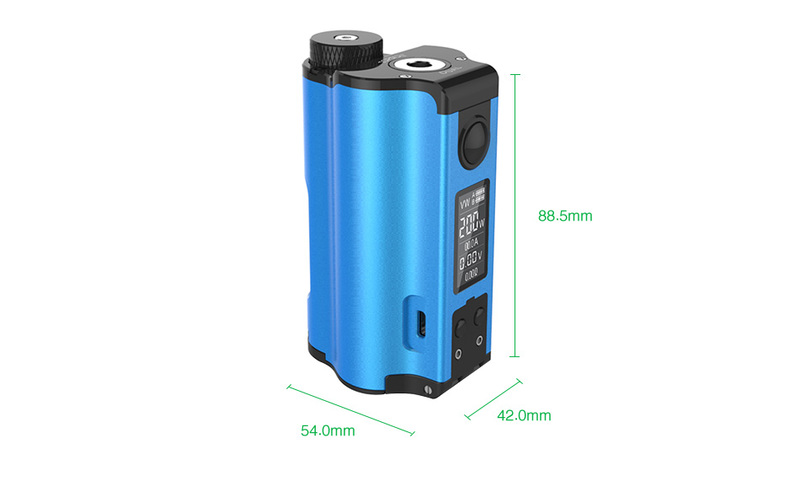 The DOVPO Topside Dual 200W Top Fill Squonk MOD is coming! Created by Brian from the Vapor Chronicles YouTube channel, the DOVPO Topside Dual is the upgraded version of the innovative DOVPO Topside Squonk MOD. 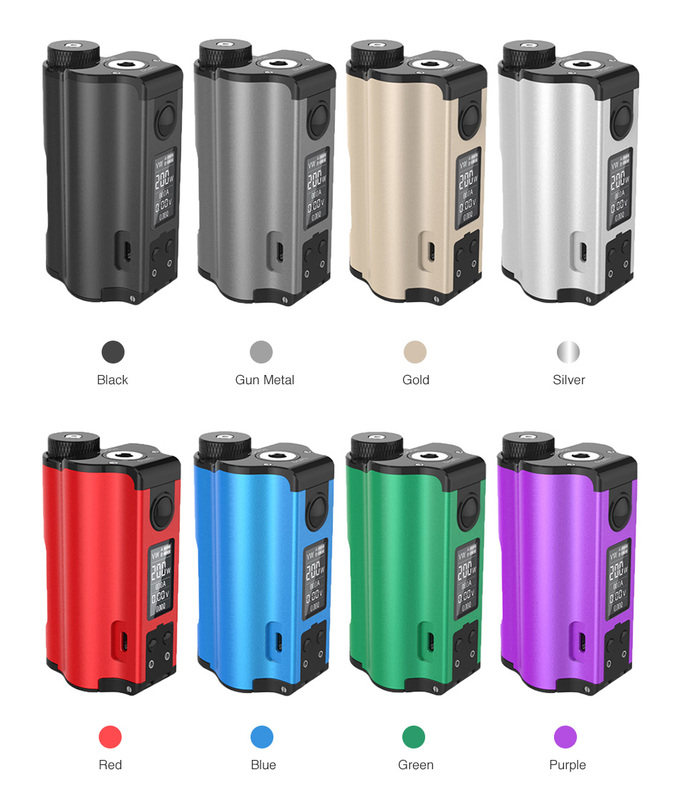 Working with dual 18650 batteries and 0.96 inch OLED screen, the DOVPO Topside Dual Top Fill Squonk MOD can reach up to the output power of 200W with VW/ TC mode. And the Topside Dual MOD is still equipped with a 10ml large e-juice silicone bottle with easy top filling design, which can effectively prevent e-juice leaking. No 18650 battery included. You need buy it separately. The DOVPO Topside Squonk Bottle is also available.